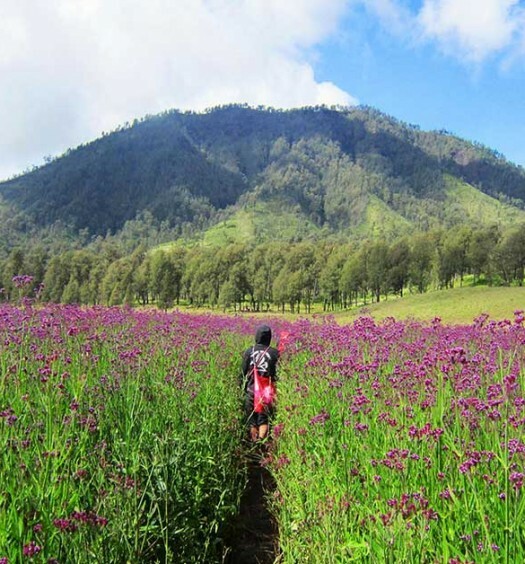 Bandung with its cool climate and laidback atmosphere makes the perfect weekend getaway destination. 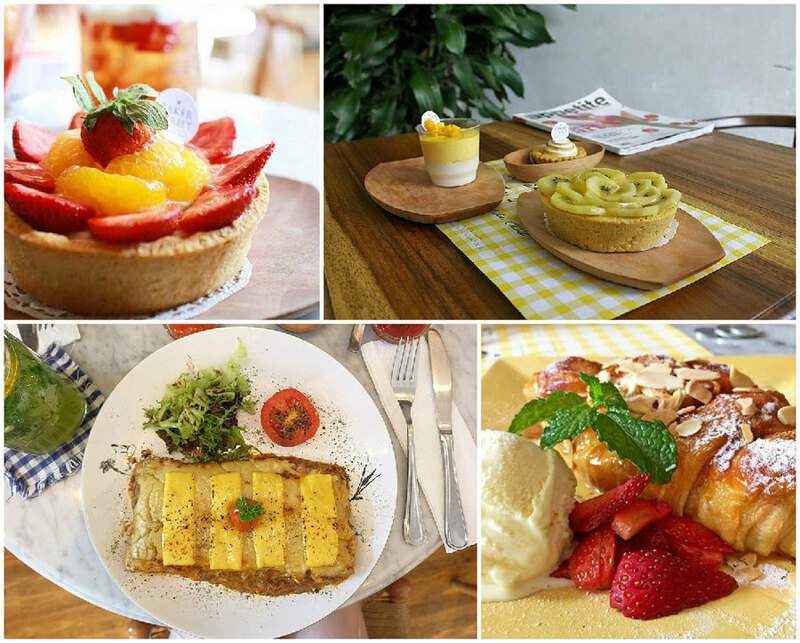 Aside from exploring strawberry plantations and historic sites, this bustling town is also a culinary haven. 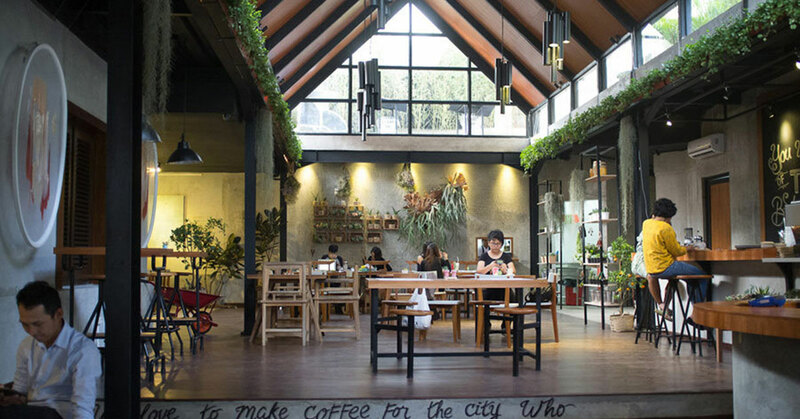 That being said, brunch affairs in Bandung can never be dull with cafés serving aromatic coffee and homegrown eateries popping at every corner. 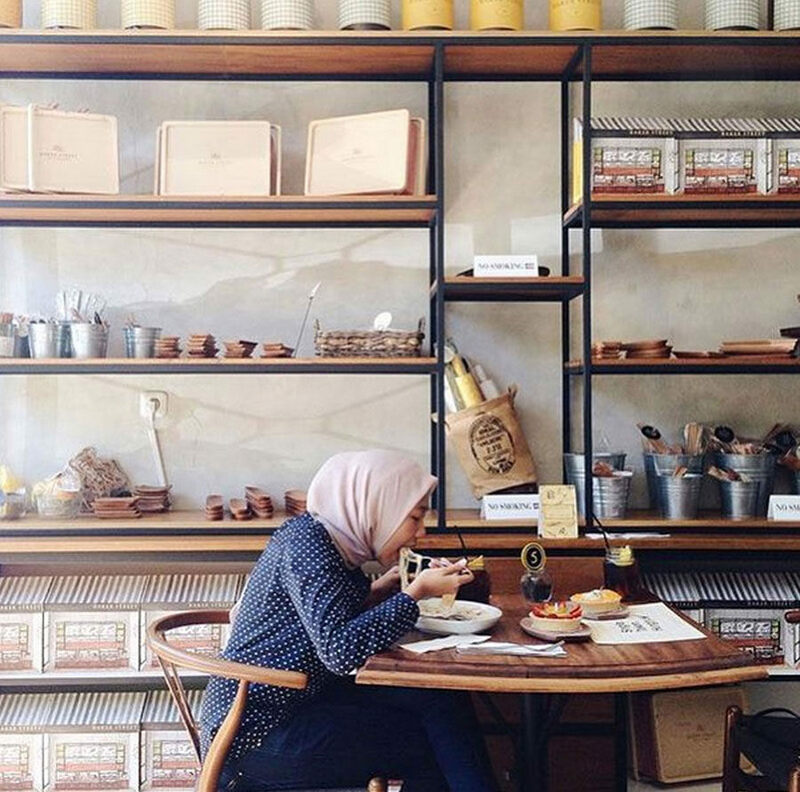 From Western delights to local fares, we explore Bandung’s top 12 places for the perfect brunch. 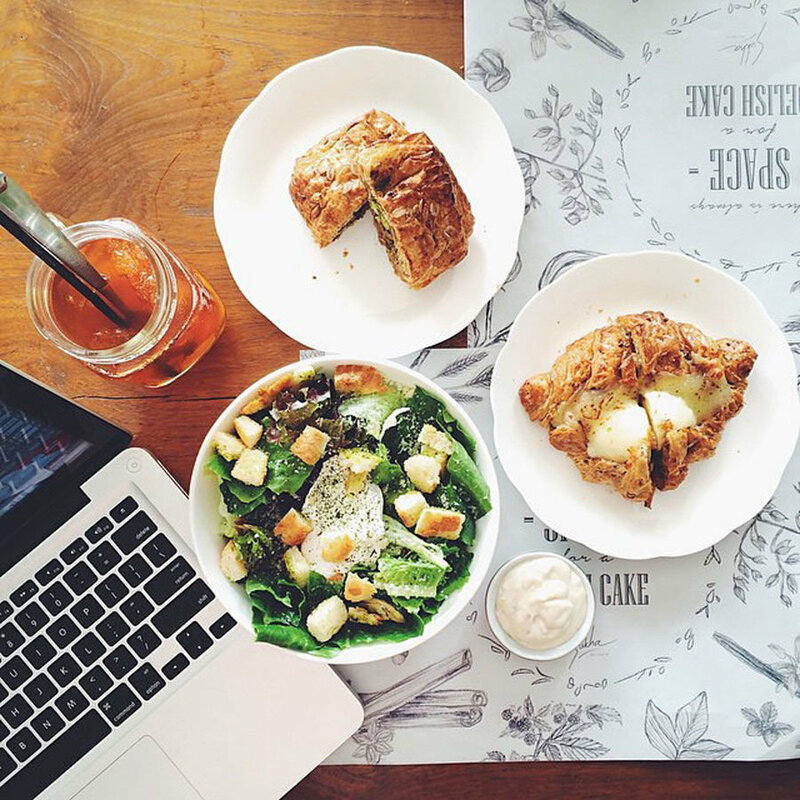 Do you enjoy having brunch in bed? 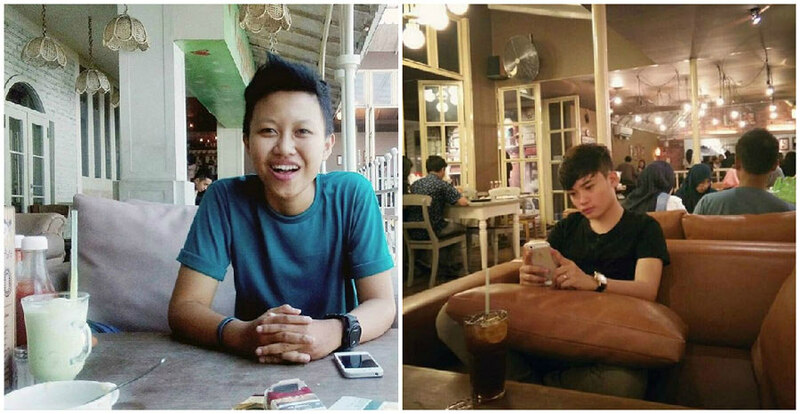 Vanilla Kitchen & Wine is the place for you. There are sofa beds at the restaurant terrace so you can literally have brunch in bed as you relax and unwind from a crazy week. Begin with crispy mushroom as your starters, followed by local delights such as grilled oxtail and chicken balti. Don’t miss out on the signature apple crumble as well! When you’re done with your meal, you may wanna check out the barber shop and “pop shop”, a store specializing in local designs. Expect to see catchy quotes along the stairs and walkways, decorated as such to brighten up your day here at Cups Coffee & Kitchen. Designed with a greenhouse concept in mind, the glass ceilings allow natural sunlight to seep in. Talk about absorbing plenty of Vitamin D as you enjoy your meal in the glasshouse! The menu is plain and simple, nothing frivolous. Begin with Caesar salad as a starter, before proceeding to the famous burgers or some comfort food such as the breakfast platter. 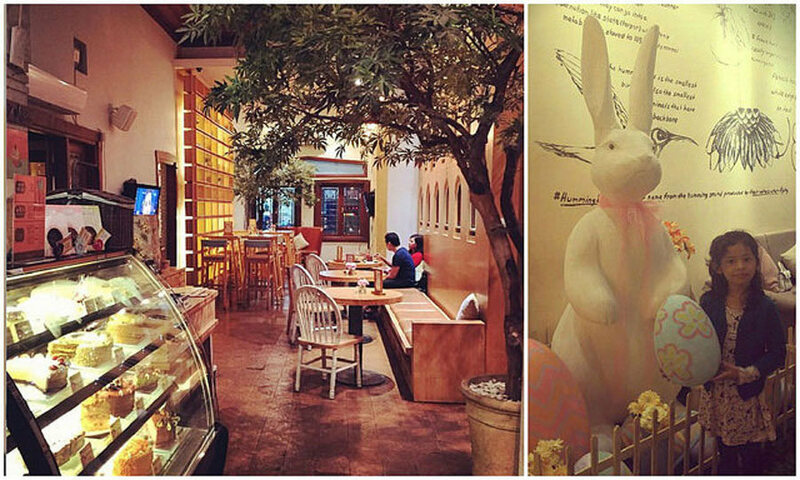 As the name suggests, expect nothing but quirky fun, fuss-free dining here. 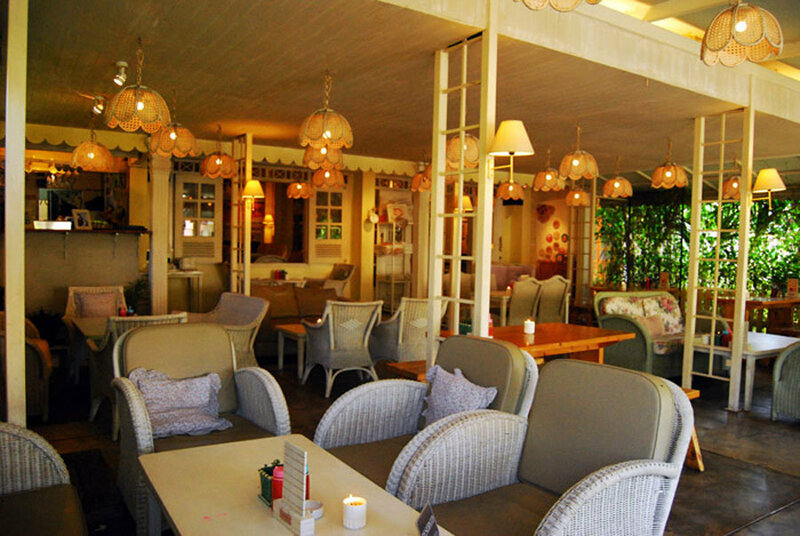 Giggle Box is tastefully decorated with floral wallpapers, cute photos and colourful furniture. 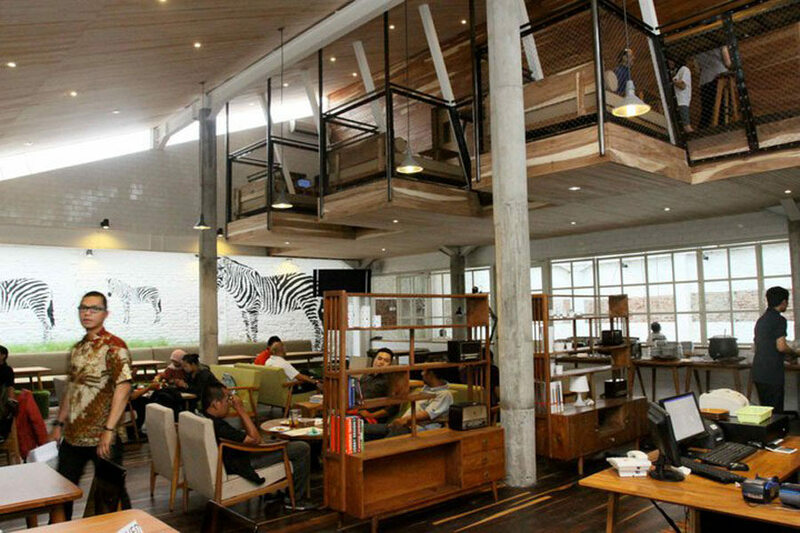 It’s a casual Western-style café serving incredibly cheap and simple local delights and Western meals. Highly recommended are fish and chips, twin chicken combo, and nasi goreng ikan asin. 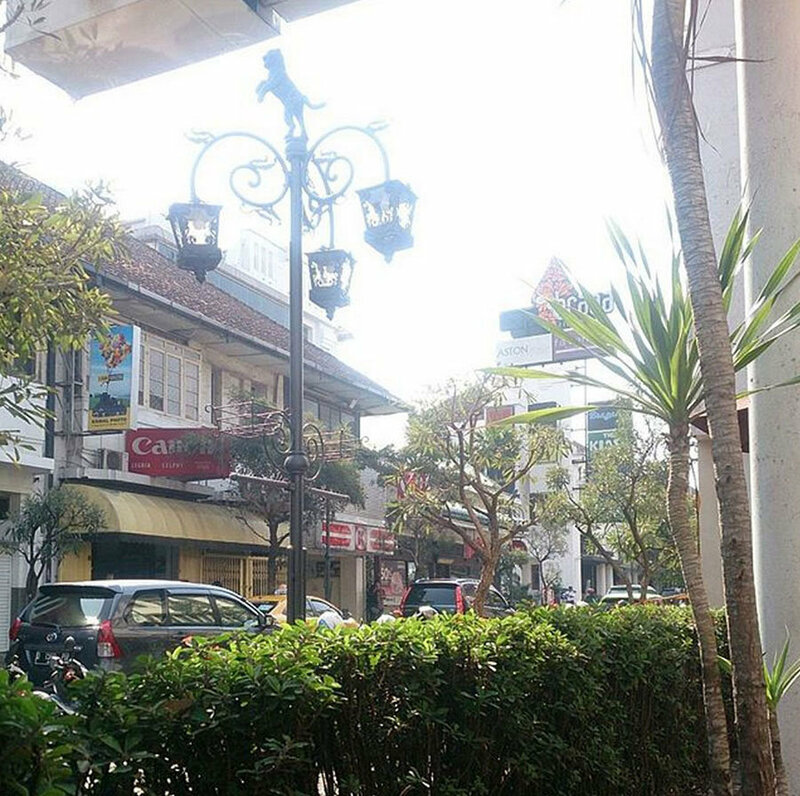 Oh and did we mention that it also has one of the fastest wifi here in Bandung? Plus point. 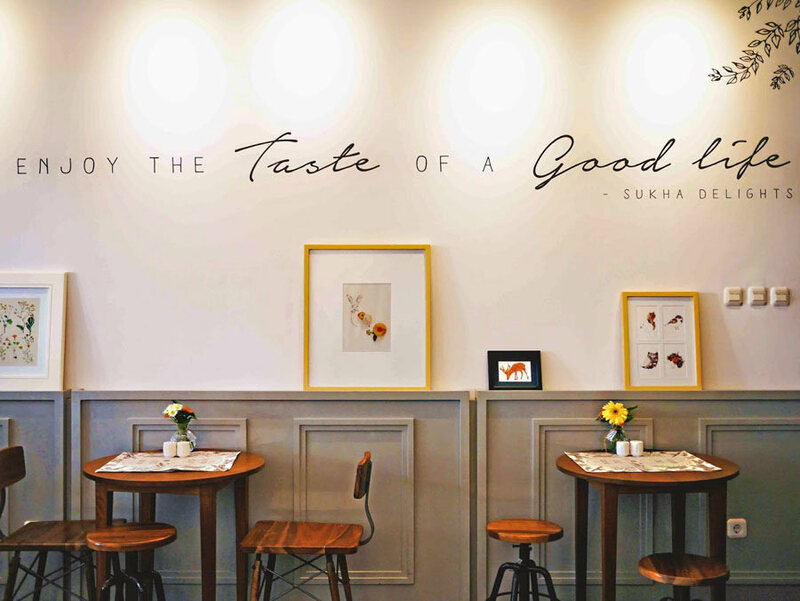 This restaurant is laced with a lovely, minimalist theme that guarantees you absolute heavenly joy as you take in the smell of freshly made croissants. 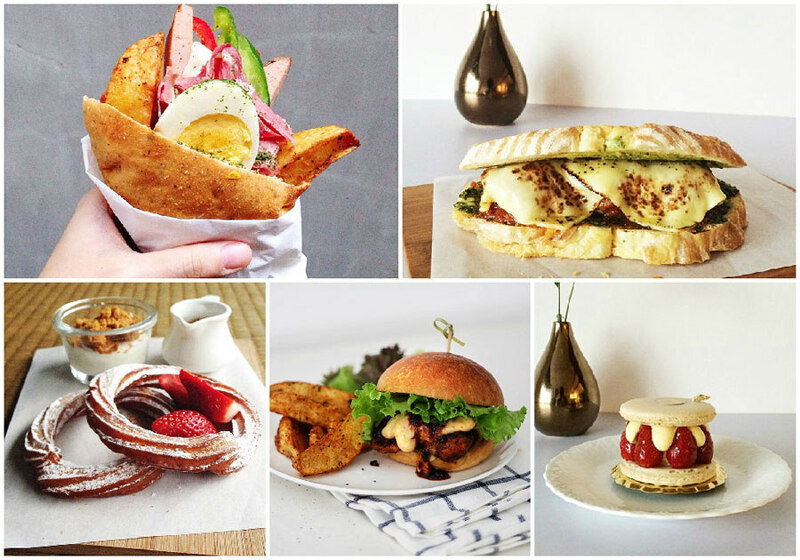 Yes, they are arguably famous for their unique variety of croissants – mushroom croissant sandwich, bulgogi croissant, smoked beef & egg croissant. You can expect to find heaps of tasteful ingredients sandwiched in their buttery fragrant croissants. If you’re looking for something else, try the bulgogi rice bowl, banh mi or British breakfast. 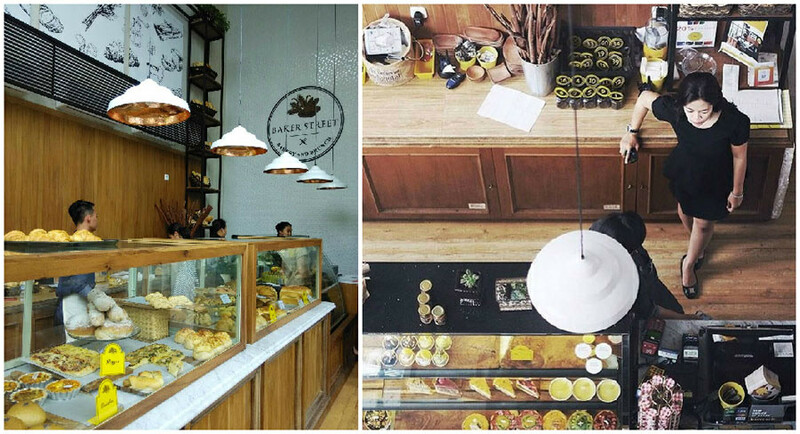 That’s not all – Sukha Delights is also famous for its assortment of desserts, so don’t leave without trying one! 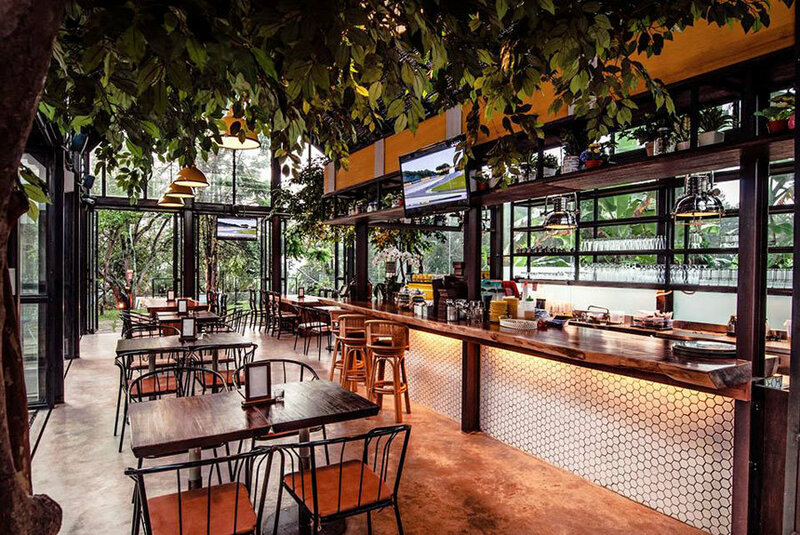 Situated in Jalan Progo, the popular area for cosy hangouts and good food, Hummingbird greets you with cute décor and eye-catching wallpapers the moment you step in. If you prefer to chill and soak in the atmosphere outside, there’s a huge birdcage-inspired outdoor garden for you. And did I mention that it is exceptionally beautiful at night? Expect to indulge in their specialties such as Matt’s favourite corn beef hash, Eggs Society, Eating Machine (available only in the morning!). Fancy a beverage and a dessert to wrap up the perfect meal? Look no further than rainbow cake and a glass of freshly squeezed fruit juice. The eatery even has a homestay. So what are you waiting for? 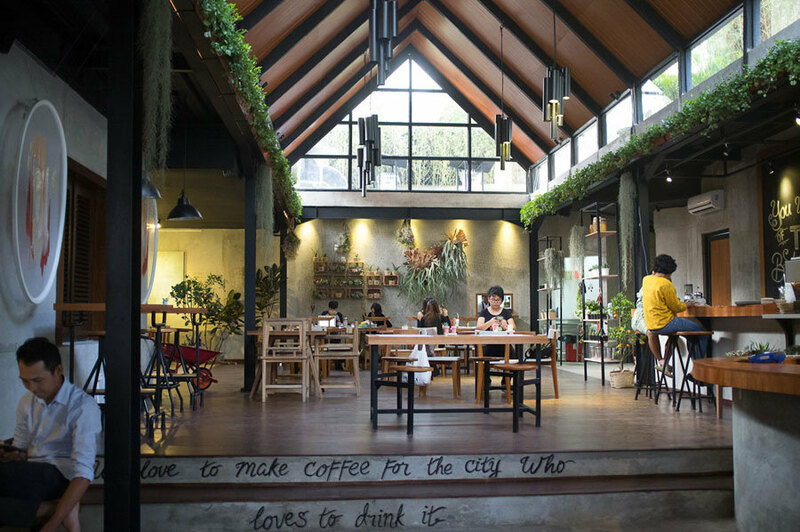 Though less than 3 years old, Two Hands Full has already earned a reputation for its good coffee and cosy ambience. 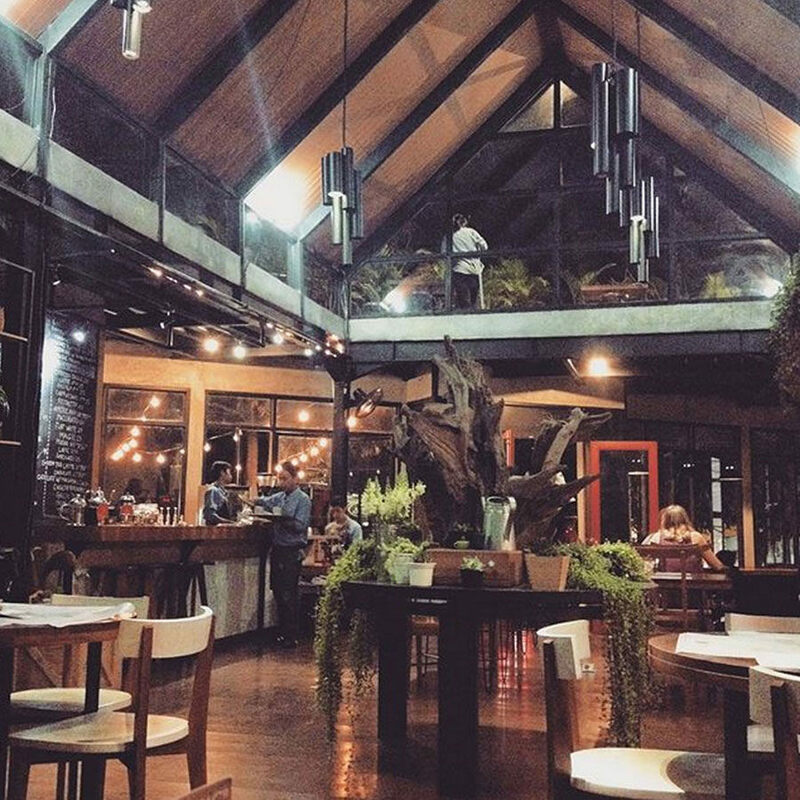 Think rustic interior, warm lightings and soft jazz music flowing in the background. Get ready to start your day with Breakfast for Champion, Eggs in Hell, Scrambled eggs with sourdough, Smoked salmon with dill cream cheese, poachies and capers just to name a few of the hot favorites. Remember to order a cuppa coffee to complement your meal. Its coffee selection is one of the finest and carefully hand-picked by the experts. 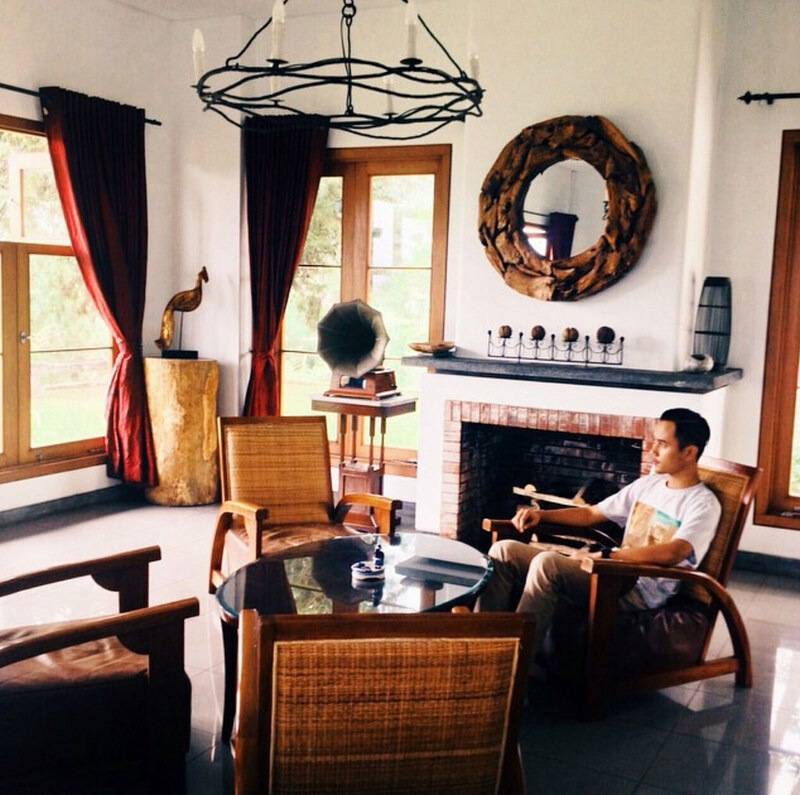 We promise you’ll feel nothing short of satisfactory when you leave. 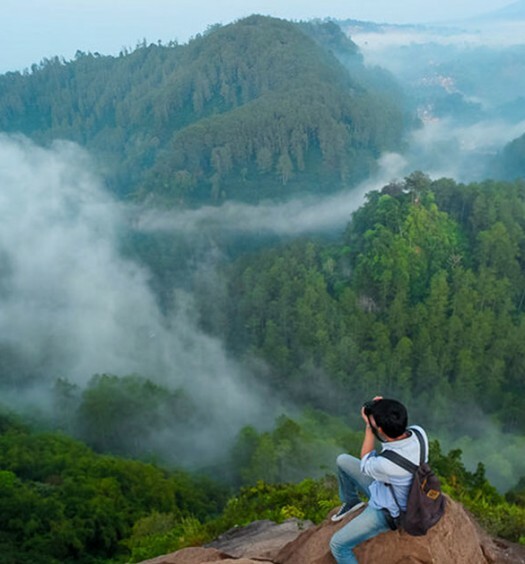 Have you always loved nature? 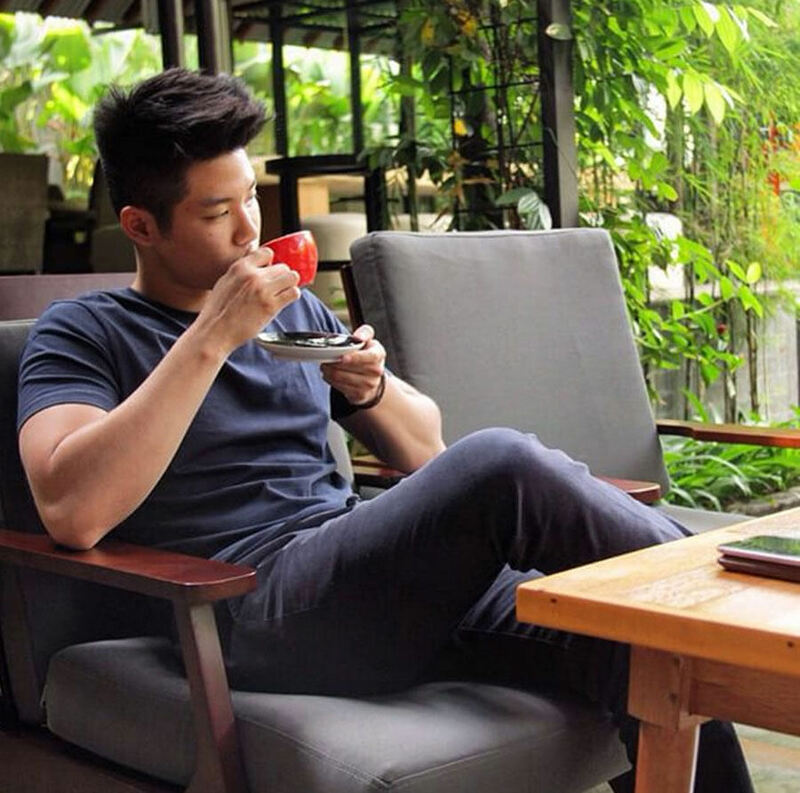 Does the idea of dining in lush greenery sound appealing? Burgundy is your one-stop recluse from the hustle-bustle of city life. 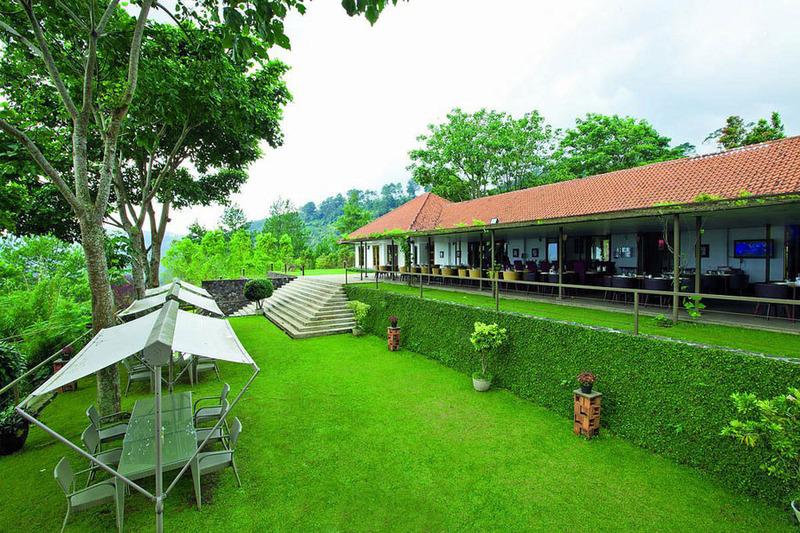 Tucked away in north Bandung and offering you a panoramic view of the surrounding area, Burgundy provides you with an unforgettable dining experience any time of the day. 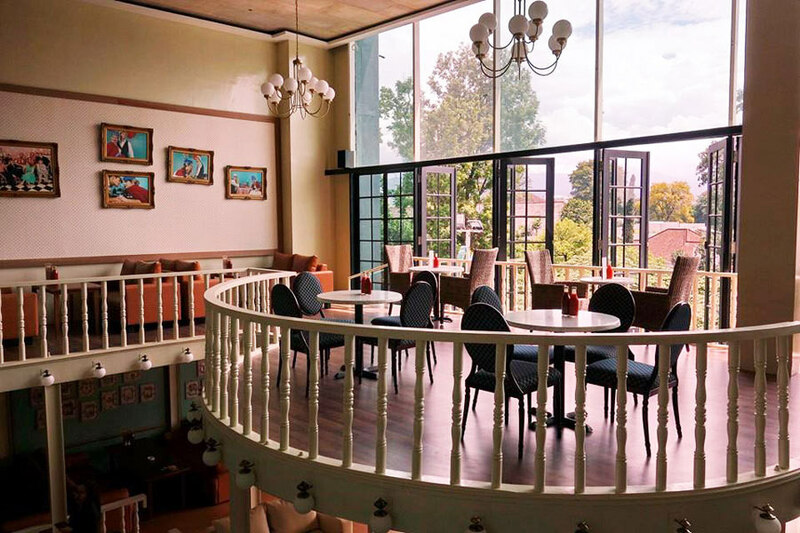 It’s also one of the family-friendly restaurants in Bandung. 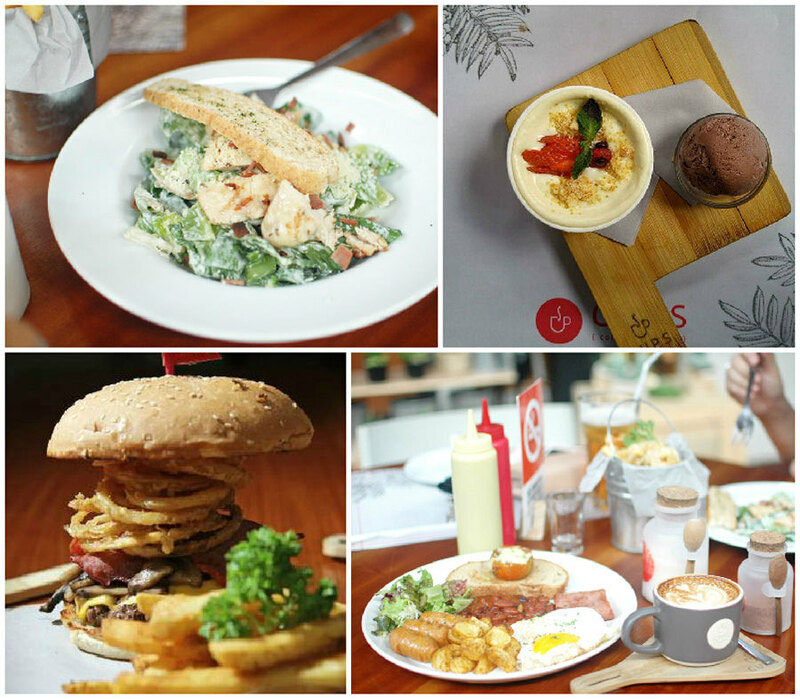 Soak in the cool mountainous air as you dig into the house’s special burgundy fries, mushroom soup, salmon con salsa and iga bakar. Although the price may lean towards the expensive scale, the experience is totally worth every penny spent! 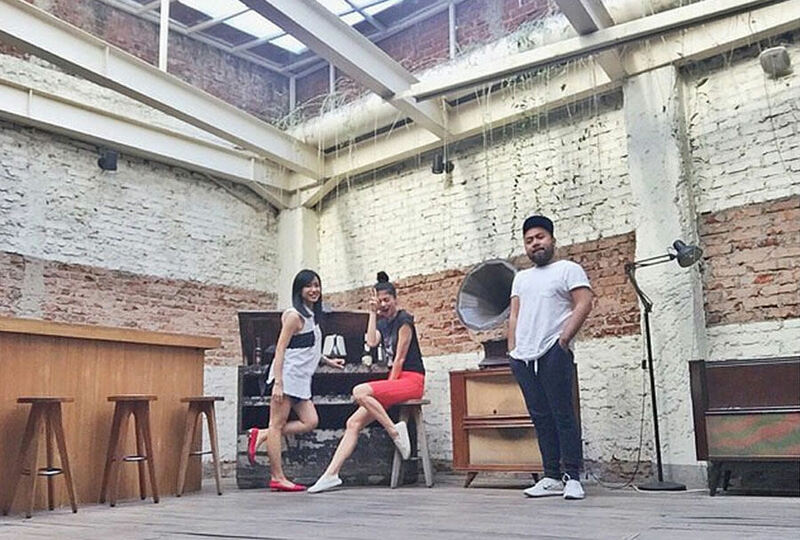 Braga Permai pays homage to its Indonesian and Dutch roots, as seen from its interior decor and old kitchen. 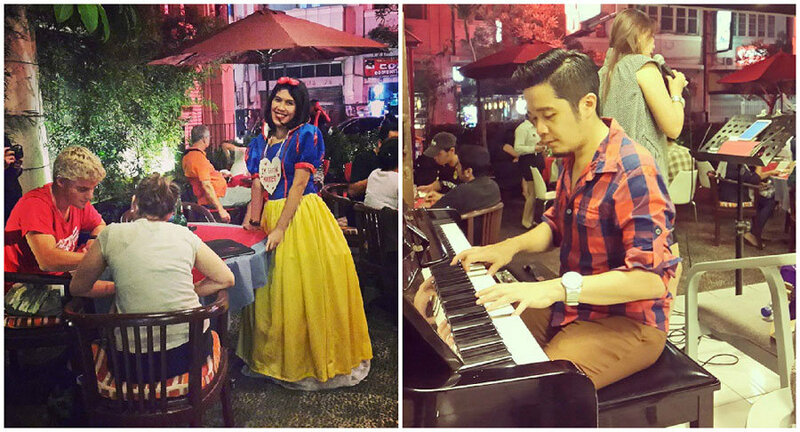 This quaint restaurant is a favourite with both locals and foreigners. 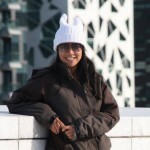 While some may argue that this place needs some renovation, there is an inexplicable beauty about a place that uniquely retains its colonial charm. 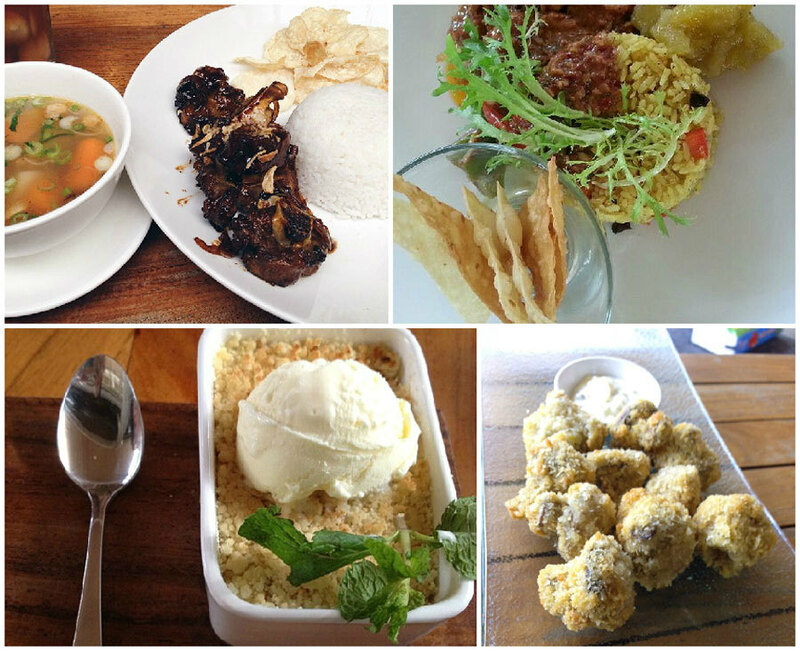 Be wow by an array of selection of both Indonesian and Western fares on the menu. 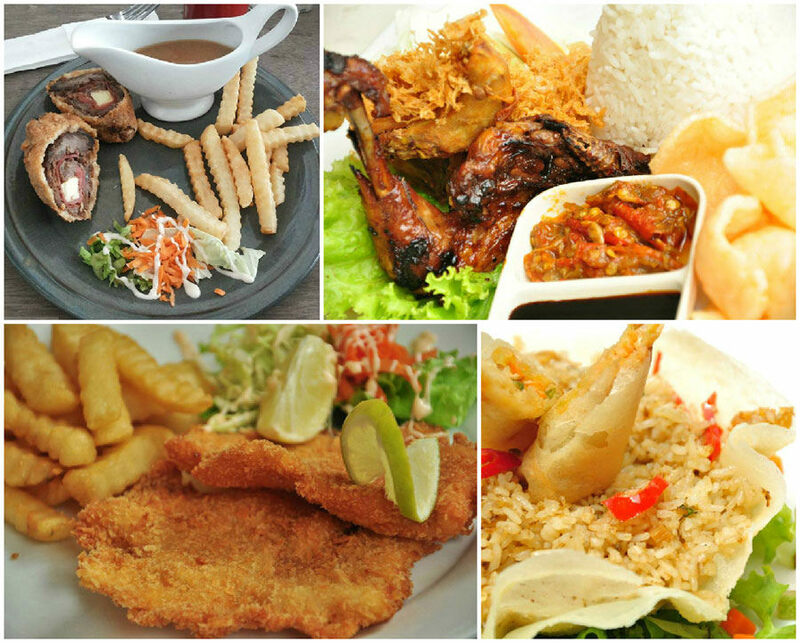 Try crispy duck noodle, angel hair pasta, t-bone steak, nasi goreng. 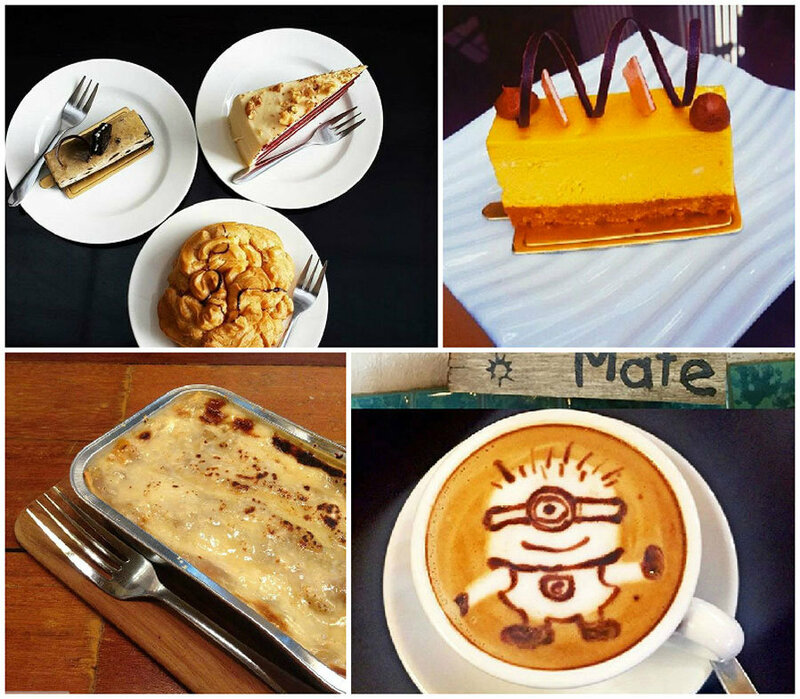 If you’ve some room for desserts, delight your taste buds with their assortment of cakes and pastries. Be sure to order some ice cream along too! 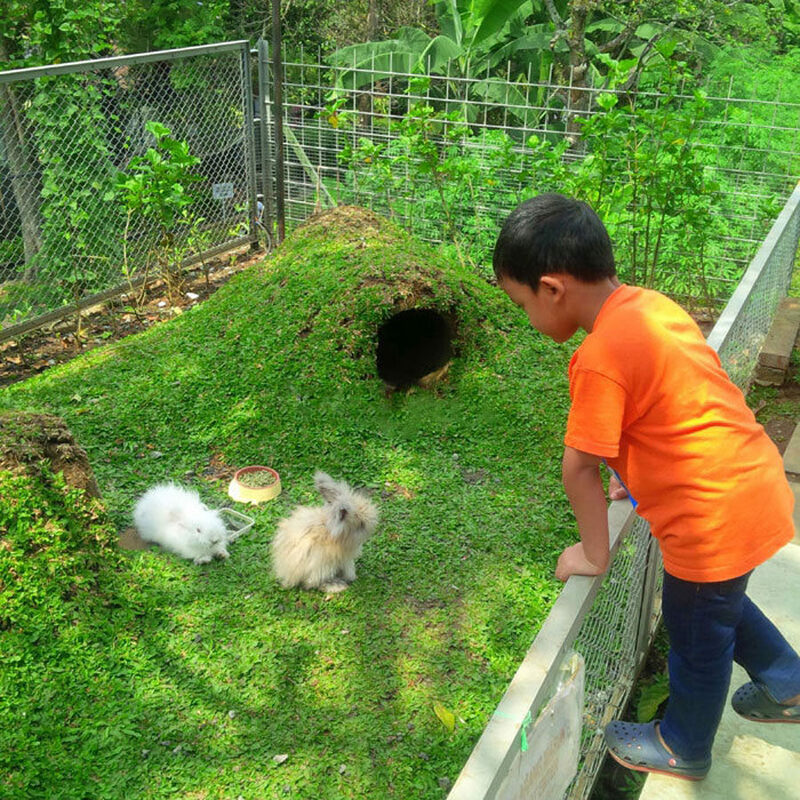 With its eco-green concept and spacious outdoor area (there’s even a rabbit’s hutch!) 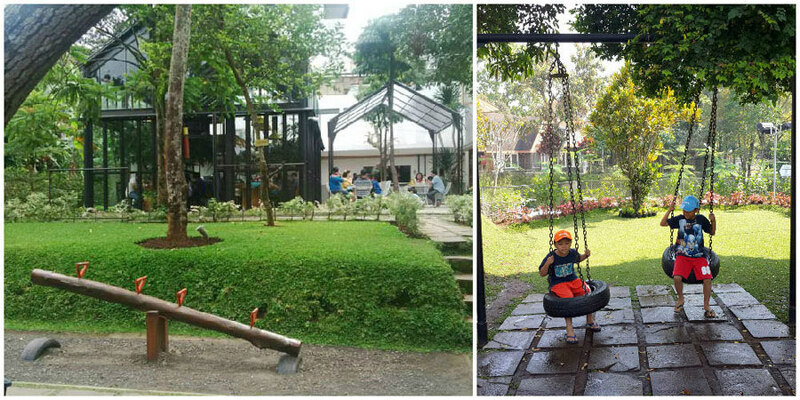 for families and kids, there’s little wonder why Miss Bee Providore rose to popularity so quickly after opening its doors to the public last year. 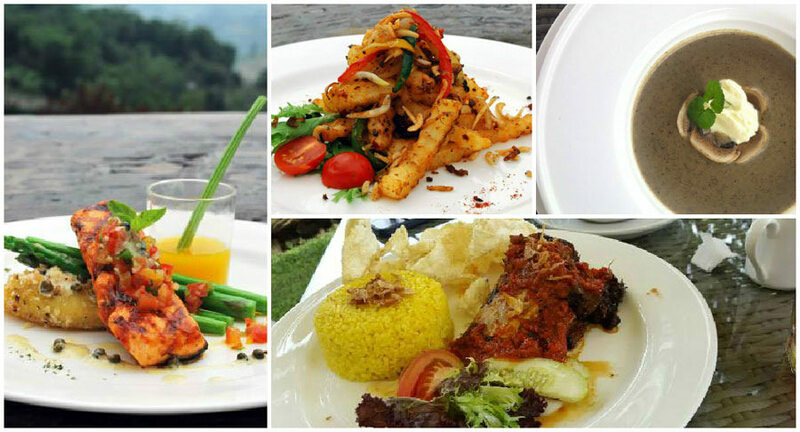 You will be spoilt for choice with its mouth-watering menu. 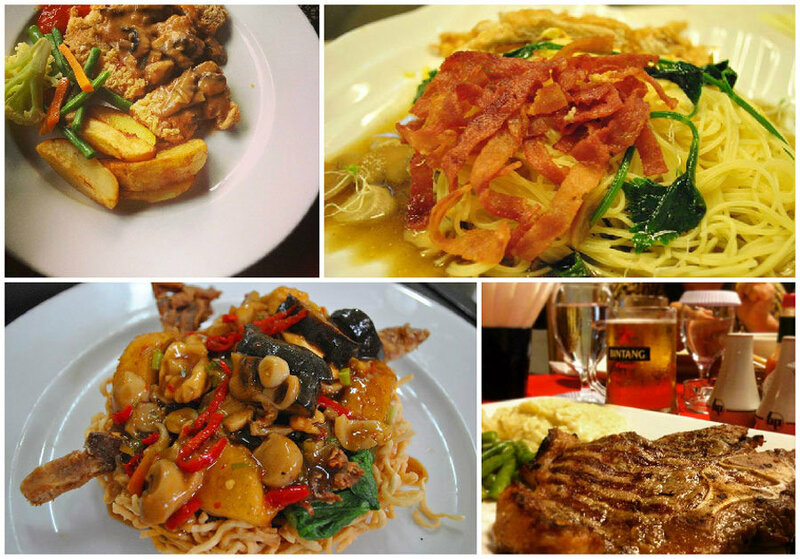 Order some tofu fritters, homemade corn beef pasta, roasted chicken and grilled honey pork. The meat is juicy and succinct, cooked to perfection. 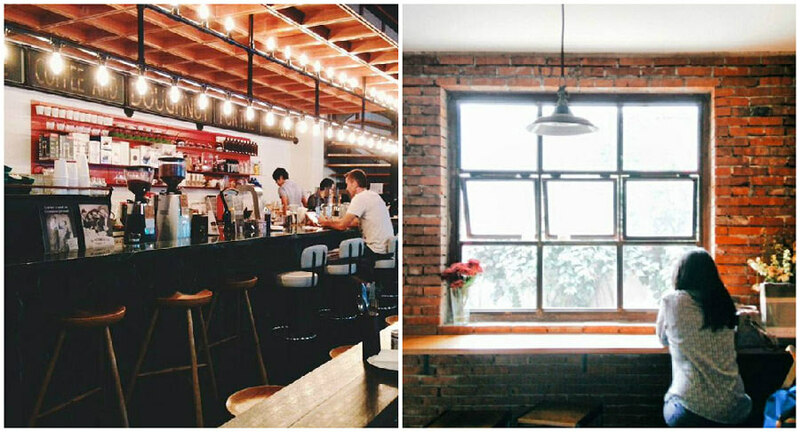 Oh and needless to say, this is also one of the most Instagram-worthy cafés too. So don’t forget the pictures! 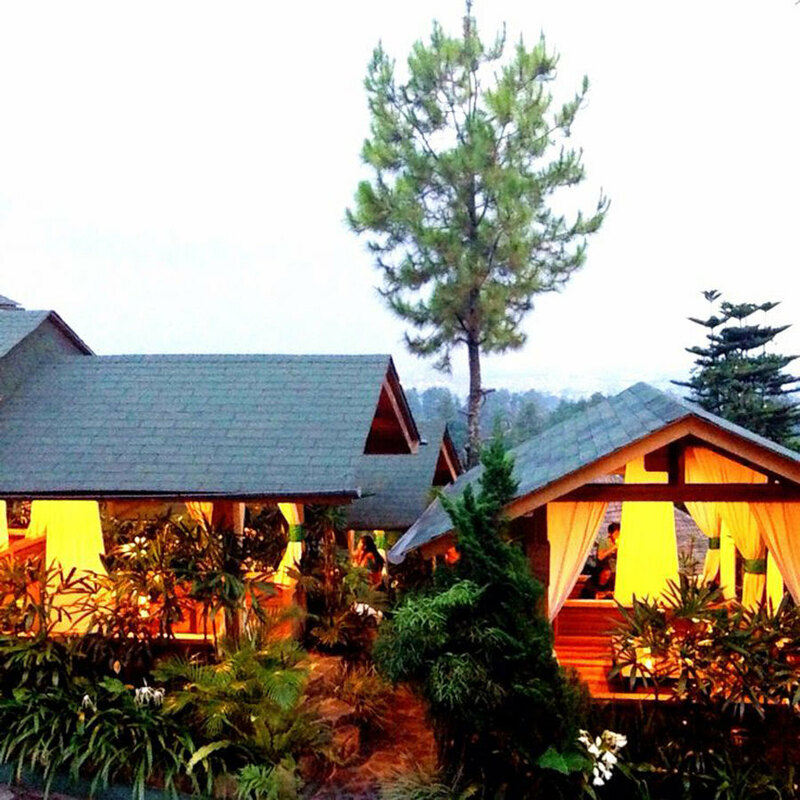 Imagine the cool breeze caressing your face as you sip your favorite drink. Imagine you’re on the top of the world as you savour your delicious meal. 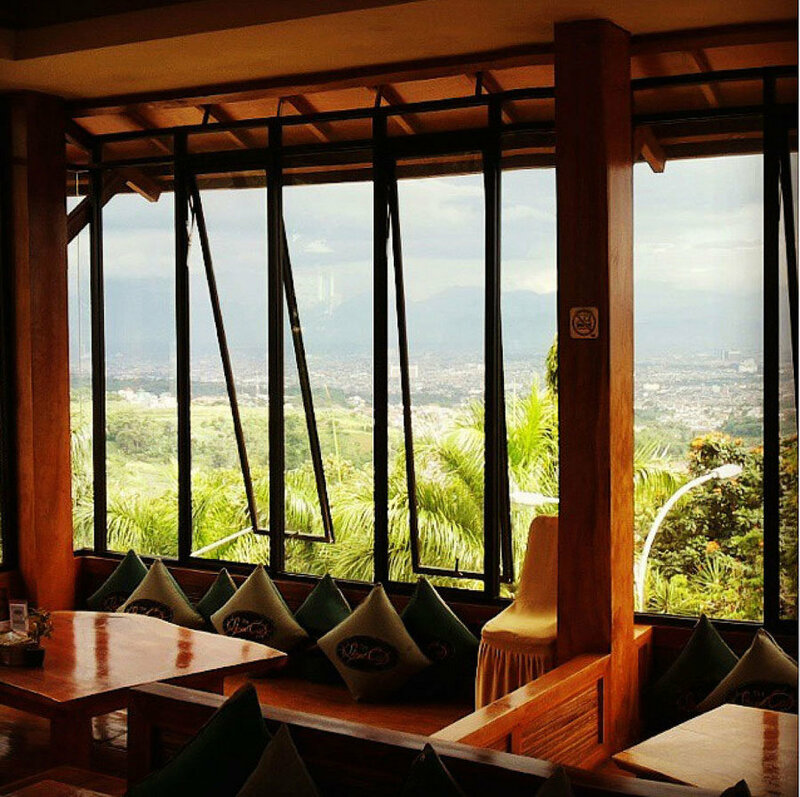 Head on to Stone Café, one of the coolest cafés in Bandung, to make that a reality – the scenery will take your breath away. 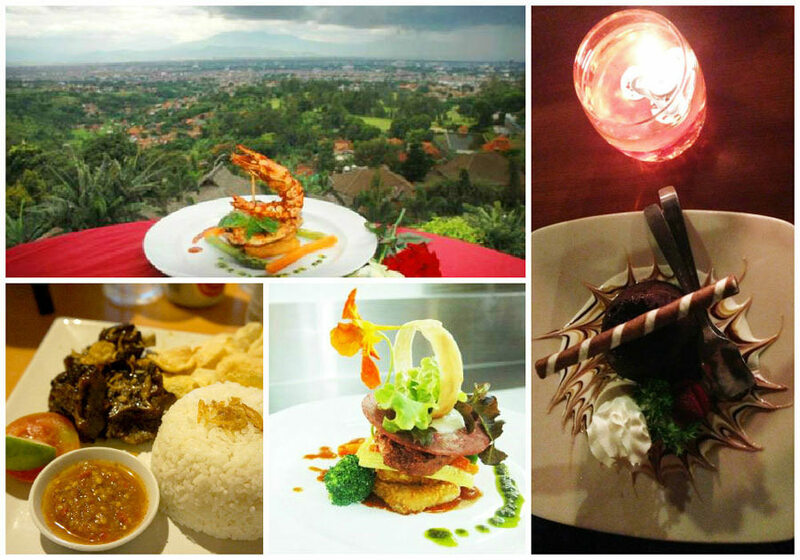 Situated in Dago area, the chefs whip up decent meals with incredibly huge portions. 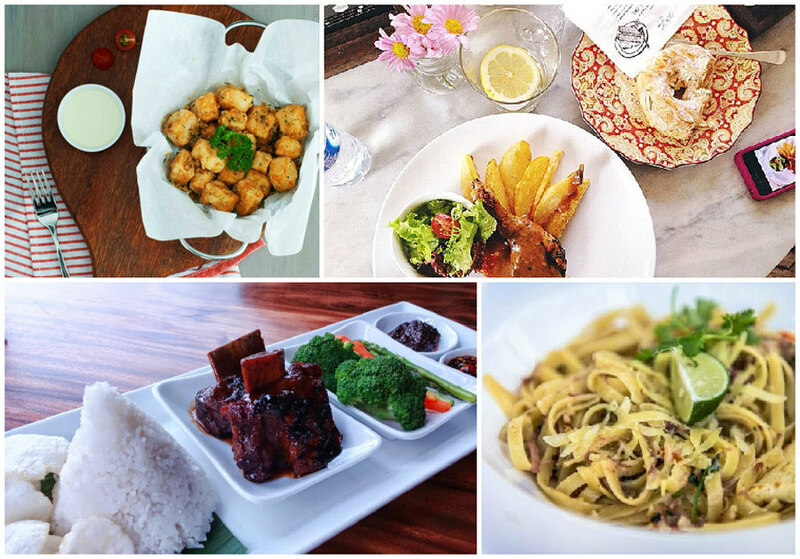 Give their Traditional Indonesian Dish a try, and you may also like their prawn dish or Fettucini for a more Westernized option. 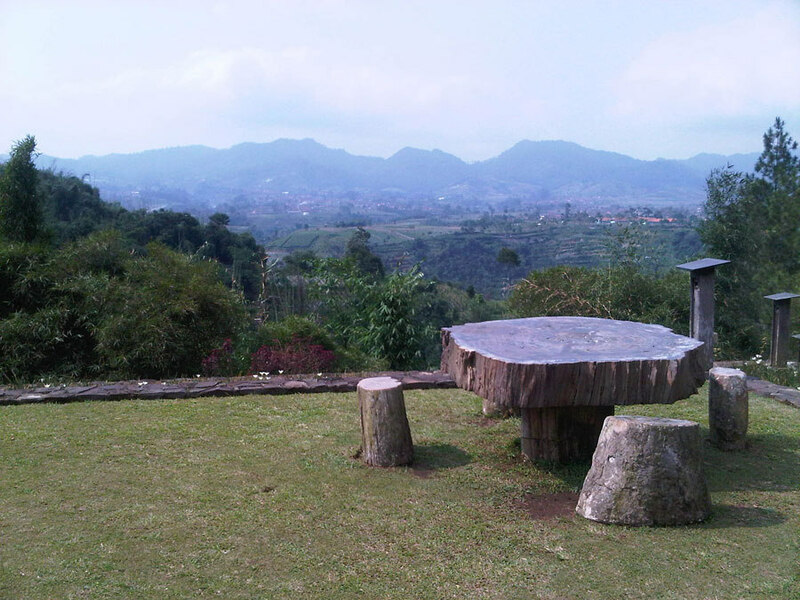 You can sit in one of their traditional huts (gazebo) for a novelty dining experience. 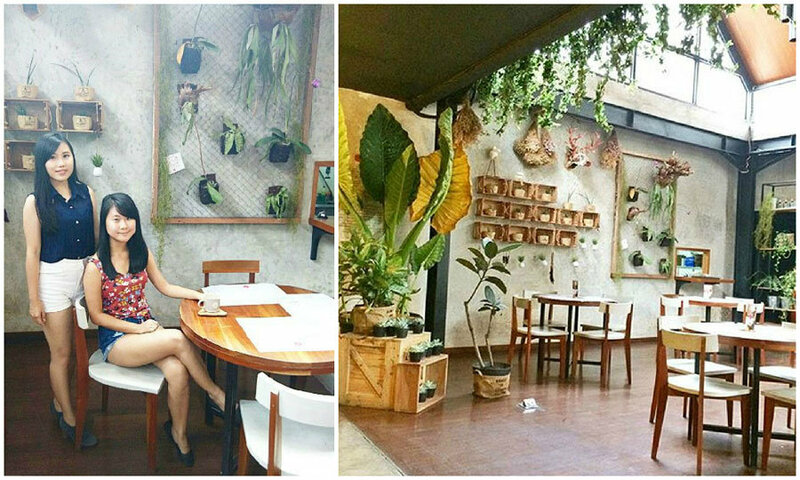 You can’t help but fall in love with this cosy, unpretentious café as you walk through its revolving door. You deserve a break from your hectic schedule, and dining in Baker Street provides all the peace you need with the relaxing atmosphere. 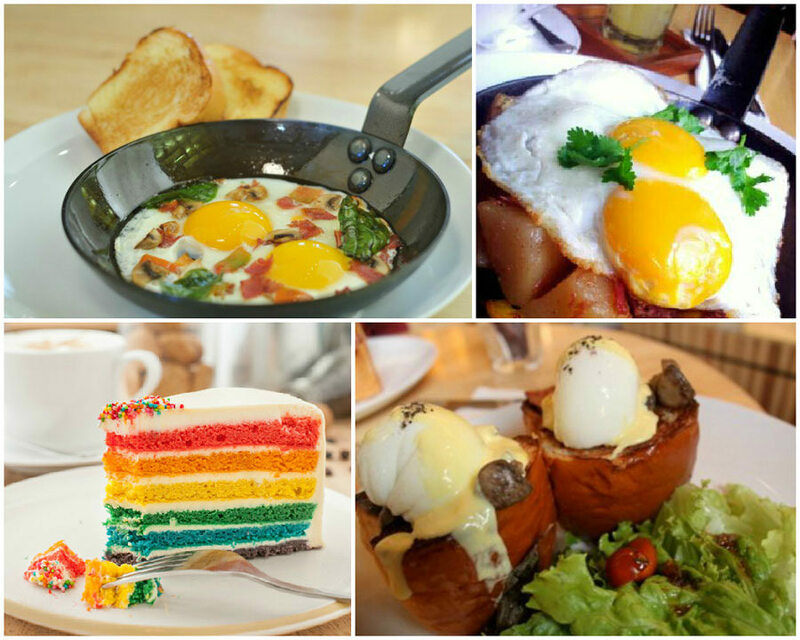 It serves simple delish meals such as Baker steak & eggs, homemade burgers, lasagna, sloppy jo. If that’s not enough to whet your appetite, select any random pastries and cakes from the counter to complete your day! Need a good perk-me-up coffee? Look no further than Noah’s Barn to get your daily caffeine fix. Can’t decide what to have? 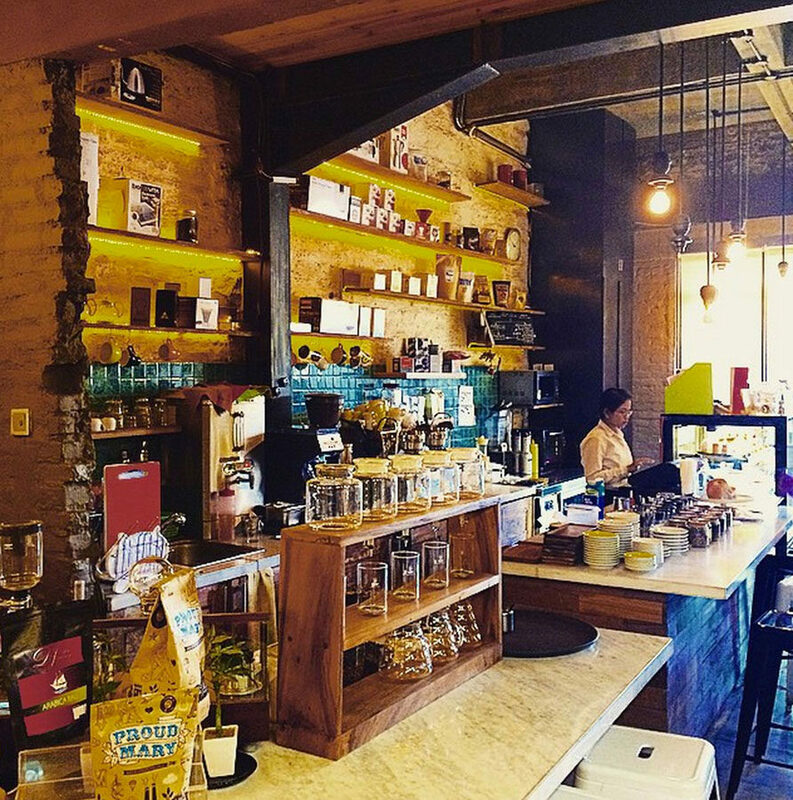 The friendly, passionate baristas are more than willing to share their knowledge of coffee with you. And they take latte art very seriously too. 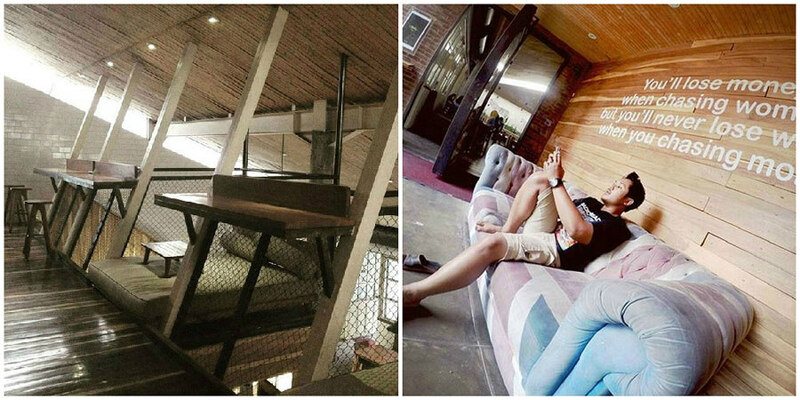 Noah’s Barn Coffeenery is warm and inviting, making it an ideal hangout for a lazy afternoon. 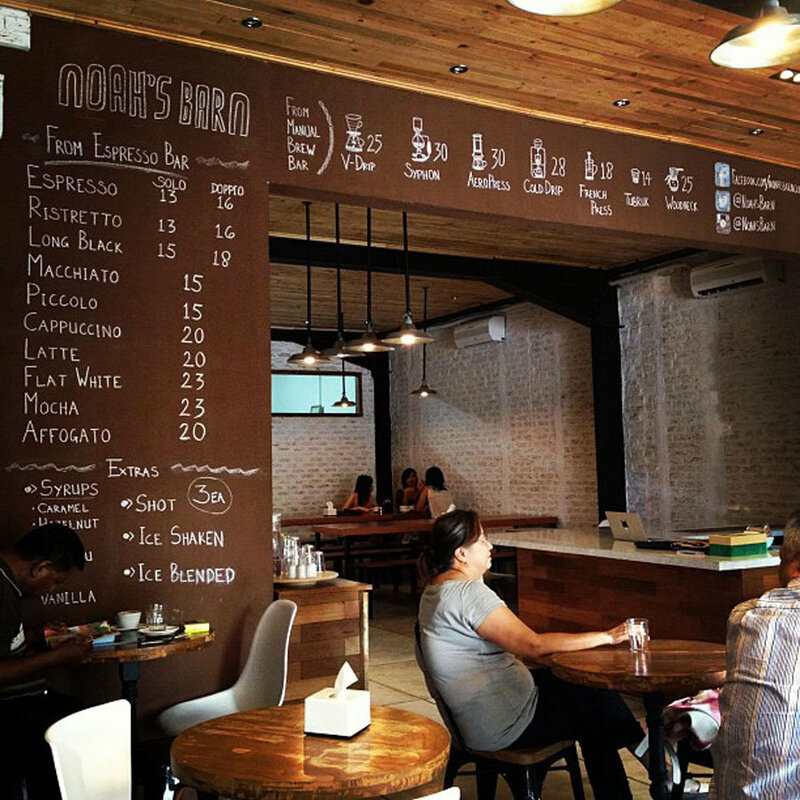 You can order along some sandwiches to complement your coffee. 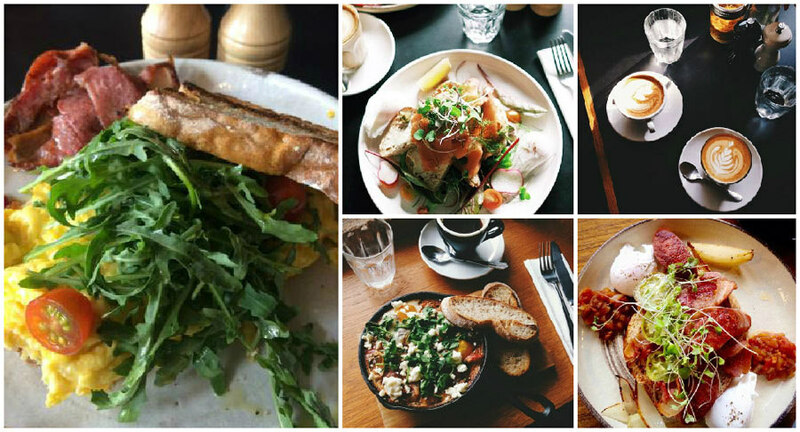 Have we missed out any other interesting brunch places? Drop us a note below and let us know!